Data Backing Up and Transferring Function Module-Zhang Jiang Automation (Jiangsu) Co.Ltd. 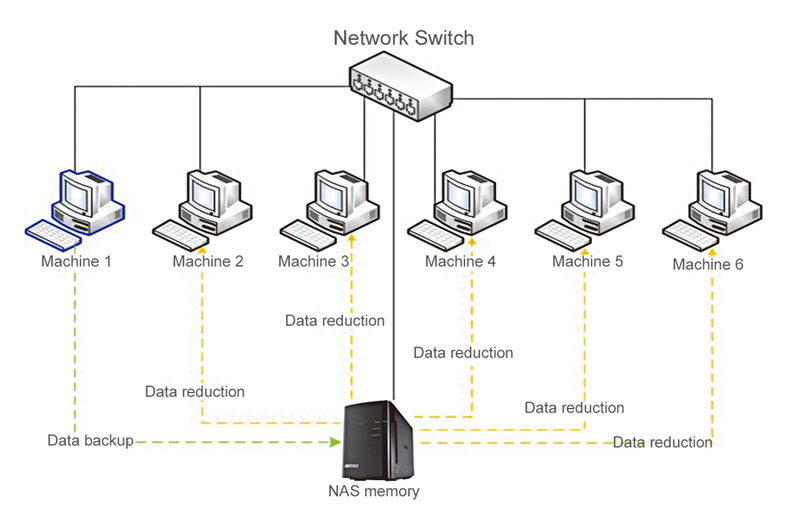 This module is used for multiple production lines to make data of each line main control system be backed up to NAS regularly. 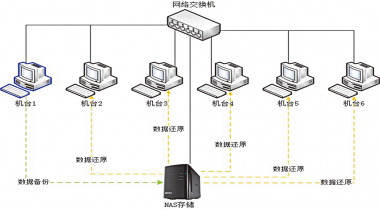 This module is used for multiple production lines to make data of each line main control system be backed up to NAS regularly. 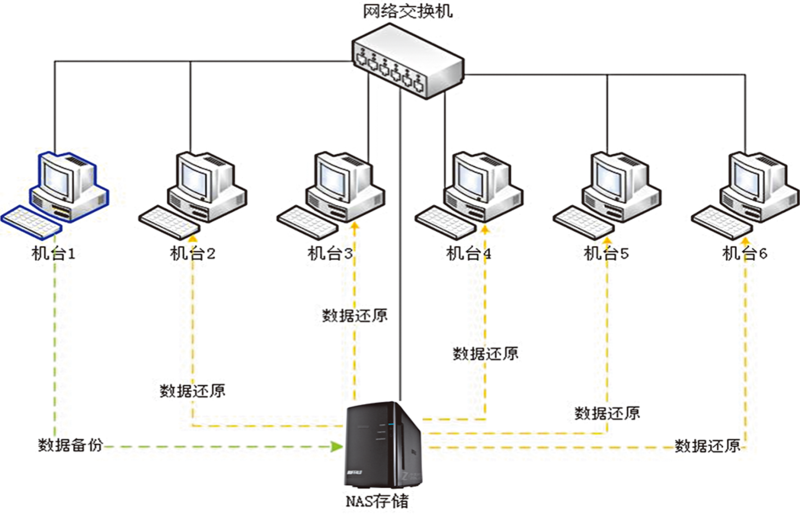 Customer can login stockment management platform to through WEB to manage all the backed up data and transfer all the data to other computer to replace preious main control system (To run one key to transfer program on other computers). This module is mainly to avoid other batching machines not to wok normally because of main control system broken.